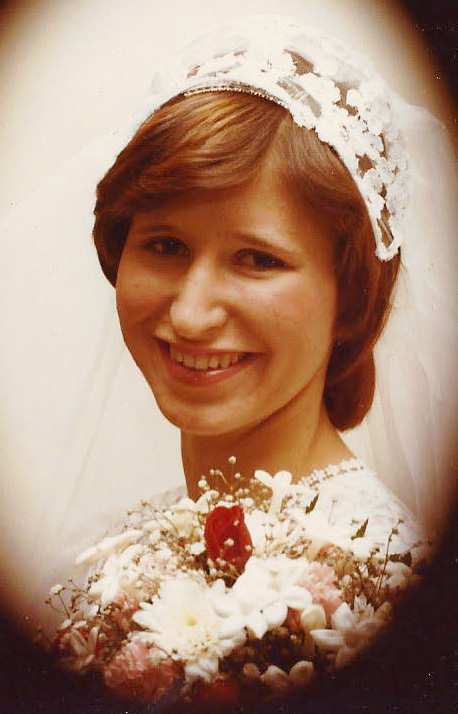 Maysville, Missouri…..Jay Kathleen Greenwell, Age 62, was born July 26, 1955 in Hammond, Indiana the daughter of Frank and Helen (May) Wing and passed away July 16, 2018 peacefully at her home in Maysville. Jay and Donald Richard Greenwell were united in marriage November 22, 1975 in Hammond, IN. She was a member of Cameron Ward of Church of Jesus Christ of Latter Day Saints. Jay was a Homemaker and a mother to many of the neighborhood children. She was raised in Hammond, Indiana and moved later to the Bay area and later to Missouri. Jay loved watching San Francisco 49er Football and attended many games with a girlfriend for several years. Jay is preceded in death by her parents; and sister Lori McBride. Survivors include husband, Donald Richard Greenwell; daughter, Casey Venable; two sisters, Becky Rains and Wendy Legeckis; and one granddaughter, Coridelia (Cordi) Jay Stocking. Funeral services will be 5:00 pm Monday, July 23, 2018 at the Cameron Ward of Church of Jesus Christ of Latter Day Saints with burial following at Oak Lawn Cemetery, Maysville, Missouri. Visitation one hour prior to service at the church. Jay was truly an angel on earth. Our precious beloved Jay..we are all better for having known her..I am blessed to have called her friend.She enriched my life with her pure loving spirit. May peace and love surround each of you…, her sweet family… Rest now dearest Jay. I love you forever.. Sandy,Jen,Jon. Jay was the best part of my childhood. Bike riding, sledding, roller skating, swimming, yard games she was always with my sisters and me. Lost touch over the years, but never forgot the sweet times with her and her family. Didn’t realize just how special she was at the time, but she was a loving, giving, friend, always cheerful and a joy to be around. A sweet angel to us all. Rest in peace now, Jay. I love you forever. I pray for God’s comfort for the family.